Although every business owner wishes they had the same amount of competition as an Eskimo ice salesman, that often just isn't the case and you'll need some awesome competitive niche SEO strategies to have search engine optimization success. First things first, let's get an understanding. If you're in a competitive niche, buckle up and get ready for a ride. SEO is almost never instantaneous, especially if your industry is like a supermodel who's announced she's desperately looking for a man at a bachelor party. Put in the work, but be patient. Let all the douche bags hit on her with lame pick-up-lines and inappropriate comments. The guy that usually prevails is the one who played it cool and just made casual conversation. He'd listen and learn from all the guys who tried before him. He had enough sense to sit back and wait for the prize, but didn't expect it to fall out of the sky either. SEO strategy for competitive niches is basically the same thing. You need to win each of the small battles before you even think about declaring yourself the winner of the war. This is one of the most common mistakes that website owners make. They don't realize that SEO isn't a single bout, but rather a war of many battles in which you must match and exceed in all of them. To give yourself a fair opportunity and a realistic chance of winning the war, you must win each of the 7 battles described below. When the competition is stiff on search engines, you need to set yourself apart from everyone else. That includes branding your company in a unique way. Plain is pain. Nobody is going to be impressed or remember your company with boring, run-of-the-mill marketing efforts. You can put all of your time, money, and energy into advanced SEO techniques if you want. Ultimately, you'll end up with hurt feelings, an empty wallet, and high blood pressure if you don't start with an awesome marketing plan. Sometimes a proper marketing plan means redesigning your site or totally starting over from scratch. Before you start changing Meta titles, writing articles, or designing images, you need to have a theme for who your company is and what it represents. It needs to make you stick out. It needs to make people remember you. It needs to be so over-the-top that customers can't help but tell their friends about you. 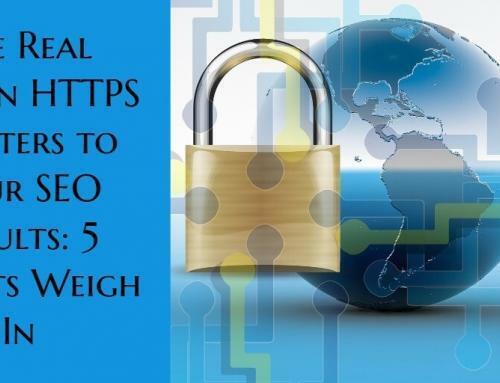 All of the above mentioned ideas are meant to increase your chances of visitors telling their friends about you, linking to your website, or sharing a link to your site on their social media accounts. 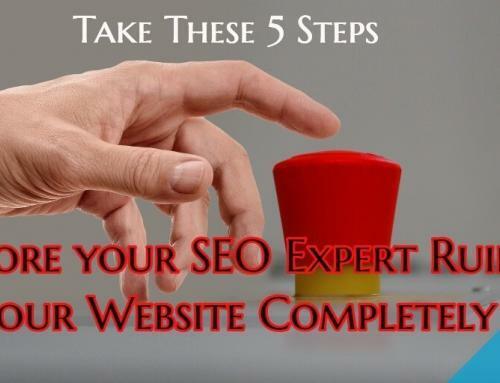 More importantly, it makes a lasting impression on your website visitors. With the above mentioned branding tips in mind, it is time to take a look at and develop your content in a way that accents your marketing plan. That means the text on every single page should be unique, engaging, and interesting. It absolutely needs to be well thought-out and grammatically correct. If you write content the right way, it will be a rite of passage for your company to get to the big leagues when it comes to SEO results. Without good content, you're doomed. Competitive niches are competitive because there's money to be made. There are tons of people who want to get their piece of the pie. Unfortunately, only a few make it. The majority of the site owners who give it a whirl believe they can just build a few links and voila, success. Sorry to burst your bubble Mr. Opportunity, but that isn't how it works. 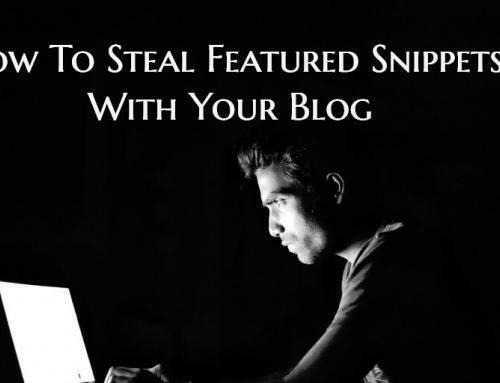 You're going to need links built naturally if you want to play with the big boys. The only way to accomplish that is with top notch content. Of course you're in business to make money. Obviously, you need the content on your site to attract targeted consumers. So, it is pretty self-explanatory and a no-brainer that the text should be optimized for keywords and phrases that your targeted audience would search for. Aside from that, you also need to market your company to your industry as well. As a general rule, you should split your content 50/50. Half for your consumers: the other half for your industry. 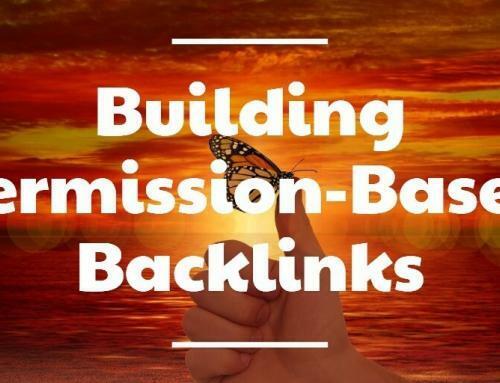 You see, the top dogs in your niche have an overwhelming number of backlinks. If you try to catch up with them, it will be like chasing a Corvette on a moped with a flat tire. You need links built naturally. By presenting unique, world-class content to attract other members in your industry, other sites will link to you. 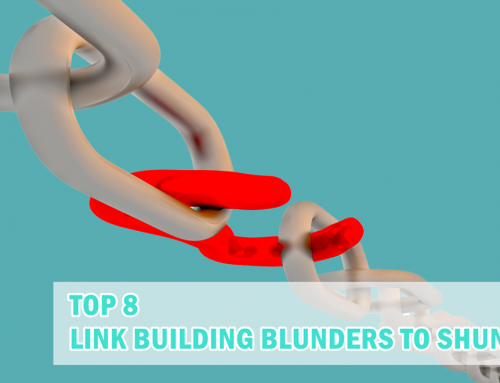 Those links usually carry more weight than any you could build on your own. Use a wide range of topics and angles such as news, informational, personal experience, etc. Without a shadow of a doubt, you need to do local search engine optimization if you want to even stand a chance of competing with the big names in your business. In fact, even if you want to market your products nationally or world-wide, you need to focus about 75% of your efforts on local SEO when you are first starting out. Local SEO is less competitive and usually has the highest conversion rate. There's a thin line between greed and ambition. If you start your campaign trying to go for the whole enchilada, you'll eventually go loco (crazy) because you're taking on too much and receiving too little. Tackle your local market first, and then expand your efforts. This SEO technique is one of the most commonly overlooked reasons why the majority of businesses in competitive niches fail. There are tons of niche specific SEO techniques that you can use when doing local search engine optimization. Use the pounce or bounce mentality to find these opportunities, which is explained below. Part of your SEO strategy in a competitive niche should be to expose weaknesses in your competitors marketing. You can get some helpful insights to how their SEO techniques made them successful by looking at their content, links, and social media profiles. Find out what they're doing. You'll have a much more educated approach rather than going at it with a shoot from the hip mentality. If you're not at all concerned or interested in what others are doing, then you need to get out of business completely. Bounce. You don't know everything and if you're arrogant enough to think you do, you will end up being just another SEO failure. Okay Mr. Dominate and Destroy, you need to calm down. You can conquer so much more when you have more friends than enemies. You need to get out there and "dance with the devil" so to speak. That means socialize and network with the same people you are trying to compete with. Now, why in the hell would anyone want to do that? Well, you attract more bees with honey than vinegar. Often times, the people who you think are your competitors really aren't. Let's say you own a mail-order peanut butter and jelly sandwich shop and Bob down the street does too. You hate that guy. He's taking money out of your pocket and you're losing customers to this nimrod. Well, maybe not. If you start networking with Bob, you might find out that he only offers strawberry jelly, while you only offer grape. What if he sent you customers that want grape jelly and you sent him ones that want strawberry? The two of you might just become best friends and both businesses receive benefits in this bromance from heaven. Stop playing hard to get and just give up the goods. Yes, give your product or service out for free or at discounted prices on social media sites. Of course you need to make money, but to do that on the largest scale, sometimes it takes sacrifice. If you truly have a good product or service, then you should be able to give out one and get 2 in return. Aside from that, the real reason that you should do this is for the SEO benefits on social media sites. Posting contests, promotions, and discounts are like big news in a small town. The word will spread fast and your site will get tons of social signals and backlinks, which can directly impact your search engine rankings and traffic. The above mentioned SEO techniques for competitive niches are all useless if you don't protect your reputation. That means you need to keep track of reviews on sites like Yelp, Google Places, and Yellow Pages. Those silly little stars can be the difference between a sale and a lost opportunity. You also need to keep up with forums, blogs, and other websites to make sure there is no bad press associated with your brand. If and when there is, you need to respond publicly and privately. Make things right with the customer and apologize for any wrongdoing. If you fail to do this, you definitely won't have as many sales as you should. Plus, your competitors will expose these weaknesses and eat you alive. The above mentioned scalable SEO strategies work. Plain and simple. If you fail to do them, or even just leave one of them out of your arsenal, you're asking for trouble. Even if you get some short-term success, someone else will eventually come behind you and follow these 7 competitive niche SEO strategies, which will leave you in the dust. It takes time, dedication, and a lot of hard work to build your online presence up to the same level as your industry's leaders. Remember, SEO isn't a war that is fought on one battleground, but a war where the battlegrounds are spread out all over the place and you have to win at each location. Hi, Dennis! I really liked all the tips you listed here–it’s a very comprehensive list, and I appreciate you sharing your knowledge! I especially think industry networking is underrated and so valuable–great job! Dennis, it is amazing and very well compiled post for the best niche SEO strategies. I am becoming your fan while reading your posts. Keep sharing post like this which will help people for their presence online. Thank you for your compliments Nicki and Darshan! I will definitely keep sharing posts like this to help people establish and maintain a presence online and you’re right Nicki: networking is underrated. Although it doesn’t have immediate advantages, it pays off big time in the long run and usually in better/different ways than you expect. Another thanks for posting Dennis. I’ve really enjoyed your articles and blunt approach. Thanks Jason! When it comes to areas of business in which everyone debates about what does/doesn’t work and who is/isn’t right, blunt it best. It’s easy to keep things complex, but harder to simplify things in a way that allows most people to understand them.